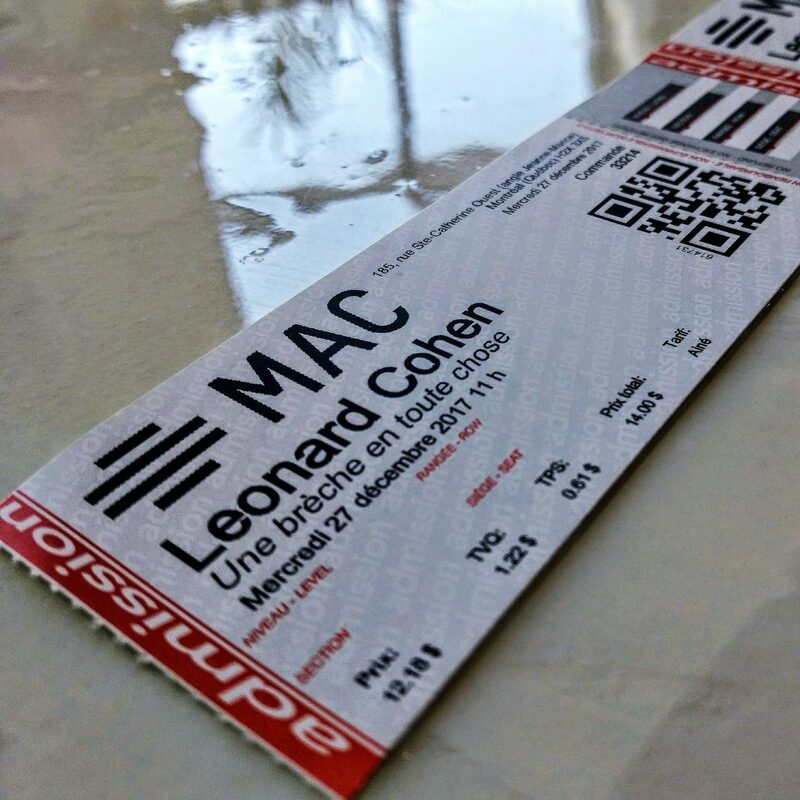 Mary and I went to Montreal specifically to see the Cohen exhibit at the Musée de l’art contemporain (MAC). We were far from disappointed. The exhibition is great, and kept us there for three hours. 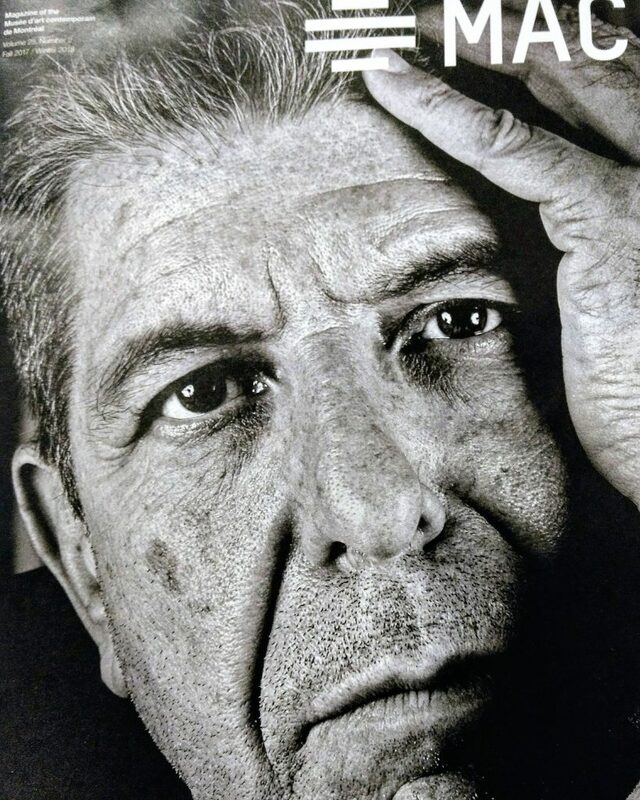 If Leonard’s body of work means something to you, I urge you to go see the show before it ends in April 2018. The exhibit opens on Jan. 18, with a few remarks beginning at 2 pm, including some words from me about how the exhibit came to be and what it says about Nova Scotia today. I met today with artist Lio Lo, who is going to create the cover for my new novel, entitled The Hat and to be published on Amazon. 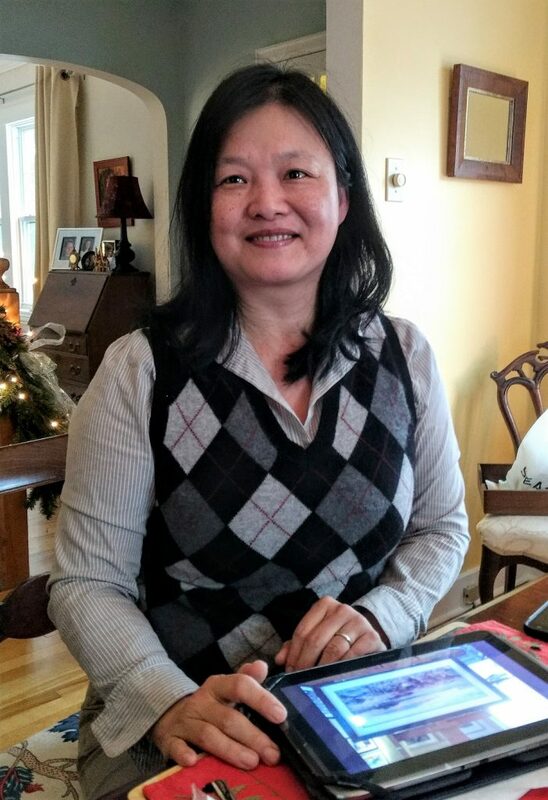 Lio is originally from Taiwan, but now lives and makes art in Jordan Falls, Shelburne County. It was a most productive meeting. I am excited to see what she creates. I will share here when the time comes. I’ve decided to try something different… well, different for me. In January 2018, I’m going to publish a new novel through Amazon Kindle. A screenshot of the title is below. 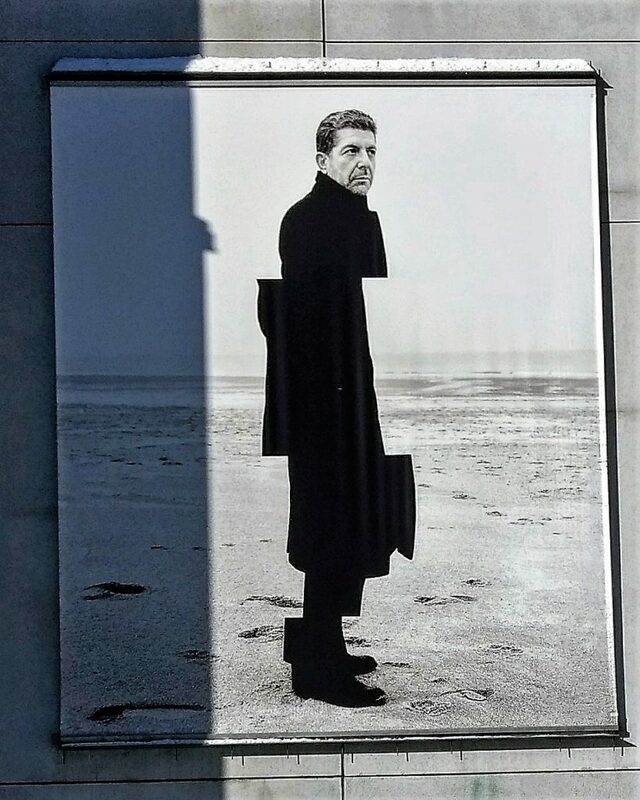 I have contacted an artist, who is thinking about the cover she will produce. Meanwhile, I’m finalizing the words. I’ll post something here when everything is ready and the book is available. 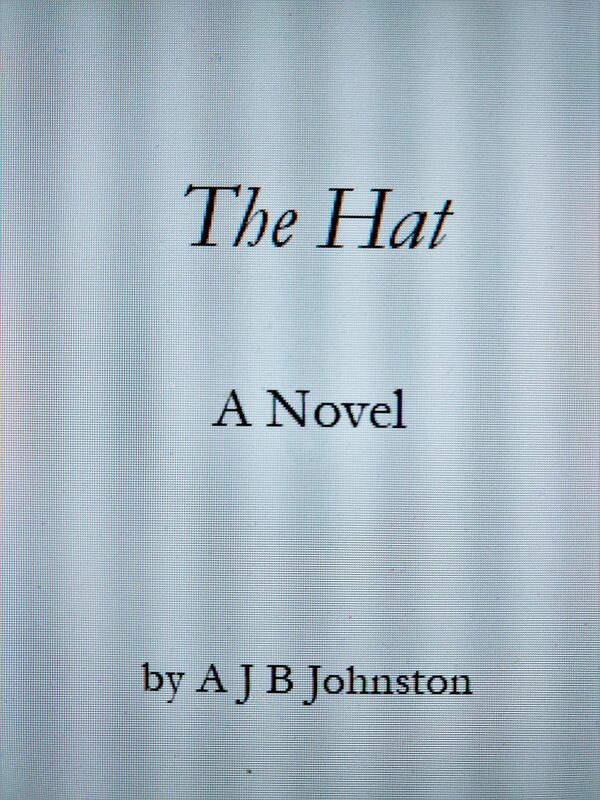 The Hat will NOT be the fourth Thomas Pichon Novel. That is still a work-in-progress. Instead, this novel is a story with a quite different voice and tone. I think it will appeal to a wide range of readers, YA to adult. I’ll say more closer to publication time. Every single person I know is troubled by what is going on in the politics of the USA. Political life in Canada is not perfect by any stretch, but at least, or so I believe, it has so far escaped the profoundly bitter and antagonistic nature of the divides in the USA — over guns, race, economic inequality, and the way people vote. For whatever reason, I woke up in the middle of the night and recalled a book I had once read, one written by the American historian Richard Hofstadter. entitled The Paranoid Style in American Politics. It’s a book that explains a lot, because, here we are, more than fifty years later, and the paranoid style of American politics is still around, more virulent than ever. As Canadians, let’s do our best never to go down this path. 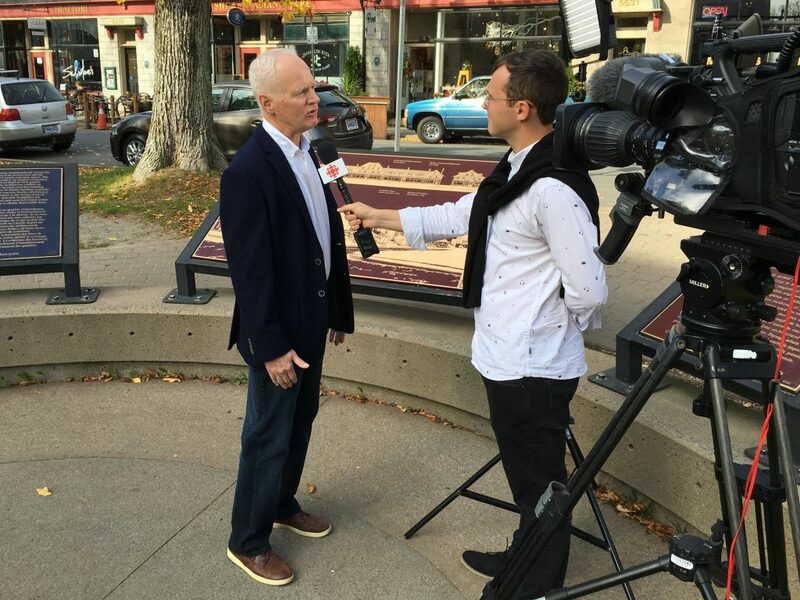 With the centenary of the Halifax Explosion (Dec. 6, 1917) on the horizon, Radio-Canada TV journalist Olivier Lefebvre wanted my thoughts on the importance of the event. We recorded our conversation today, in the Hydrostone market area.